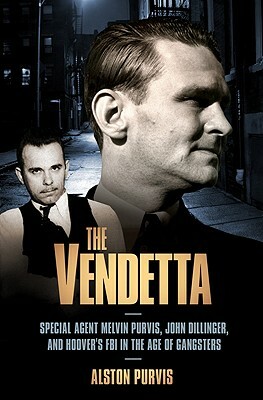 In The Vendetta, author Alston Purvis recounts the story of his father, Melvin Purvis, the iconic G-man and public hero made famous by his remarkable sweep of the great Public Enemies of the American Depression—John Dillinger; Pretty Boy Floyd, and Baby Face Nelson. Purvis’s successes led FBI boss J. Edgar Hoover to grow increasingly jealous, to the point where he vowed to bring down Purvis. Hoover smeared Purvis’s reputation, and tried to erase his name from all records of the FBI's greatest triumphs. This book sets the record straight, and provides a grippingly authentic new telling of the gangster era, seen from the perspective of the pursuers.